chickadee chickadee: july 23 petal shorts and cropped leggings upload notes and details! july 23 petal shorts and cropped leggings upload notes and details! Hello, everyone! 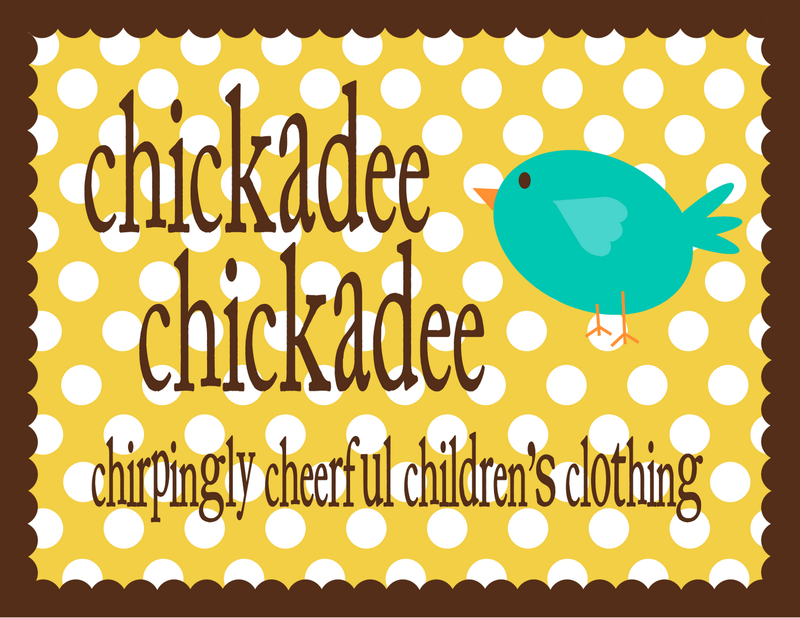 It seems that there are lots of new faces around chickadee chickadee these days! 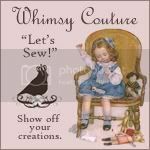 Welcome to you all and thank you so very much for supporting my little mommy-made shop! Here are some bits of information about how cc uploads work! ~at 9pm EST I will post a new photo album to the facebook page with pictures of every item i will be offering tonight. the items will be organized from smallest (18-24m) to largest (6). ~if for some reason a picture pops up before 9 pm, please wait until the album has been published to comment. If your comment appears before 9pm, I will not count it. I do not like being the bad guy, but I'm trying to keep it fair! :) hope that makes sense! ~sometimes it appears on your screen that you are the first to comment, but when you refresh, there may be other comments ahead of yours. when multiple people comment within seconds of each other, facebook organizes the comments according to who posted first, but you may not see that right away on your screen. i will invoice the first person to comment and all others will be next in line should the first commenter fail to pay the invoice. ~you will receive an invoice for your item(s) by Tuesday night. Please pay within 24 hours so that I can mail out your goodies as soon as possible! All items will be shipped by Friday morning at the latest! ~if you are interested in the dark wash denim petals, please be sure to read these notes! ~the petals are made from highest quality, super soft and sweet cotton lycra. All seams are serged and top stitched. waistbands are serged as well. if you have any other questions please feel free to send me a message! i hope i covered everything! Did I miss a step in the banner, do you sew all sides together except the side attached with the bias tape?